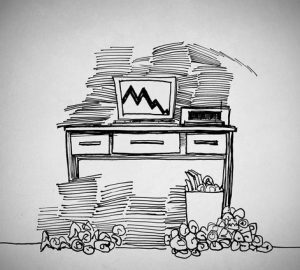 It’s a question we know our customers often have when they’re deciding what to do about their storage problems. Where should I put my stuff? We know that there are people who choose to lug their items across town, but at A.B. Richards we can provide you with a better way. Our portable storage containers make your storage a lot less stressful and we make storage a lot more convenient. That’s because we’ll rent you portable storage units that we will deliver right to you. At A.B. 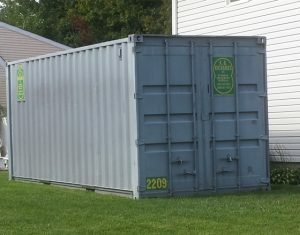 Richards, we’re always happy when our customers use our portable storage containers to solve problems. For those who rent our storage units, that usually means solving issues related to logistics, lack of storage or organization. But we also know that there are people using storage containers for all sorts of unusual reasons. Are you starting a home-based business? Do you already have one, but lack the storage space in your current home office to keep files, product or seasonal inventory on hand? Are you seeking a cost-effective solution to expand your home business? Then consider renting or leasing one or more portable storage containers from A.B. Richards, the leading supplier of weatherproof, fireproof, ground-level storage containers in the Northeast since 1982. 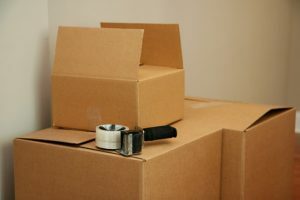 It’s an affordable option for business owners because they’re able to easily keep additional stock on hand as opposed to going themselves or sending employees to retrieve product from a far-away storage unit or warehouse. Fall is around the corner, and it’s the perfect time to renovate your home or business. Homeowners and business owners alike know whether they’re planning a major indoor or outdoor renovation or addition, a smaller upgrade or a necessary repair ahead of the stormy winter that weather experts and The Old Farmer’s Almanac are predicting for the 2015-16 season in the Northeast, it will all be worth it in the end. It’s getting there that can stress them out. Part of that stress comes from figuring out where to store possessions for the duration of construction. As the end of summer approaches, hurricane season is in full swing in the Northeast, including Long Island and towns all across New York, New Jersey, Connecticut and Pennsylvania, such as Atlantic City, Hartford, and Philadelphia. 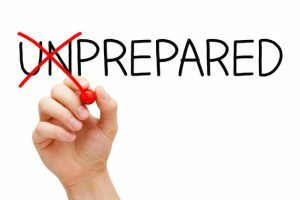 As Hurricane Sandy nearly three years ago and Tropical Storm Irene and Lee, the year before that have proven, it’s vital for homeowners and business owners to have a disaster and emergency plan in place to protect themselves, their belongings and their livelihoods. 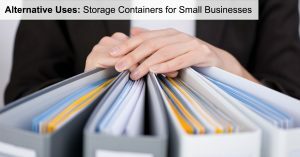 In recent years, more businesses – from retail, department, discount, convenience and specialty stores, warehouse clubs and restaurants to small mom-and-pops and start-up entrepreneurs working from home – have turned to portable storage containers as a way to not only free up space at their establishments and store records, equipment and seasonal/surplus inventory, but also as a way to set themselves apart from their competition. 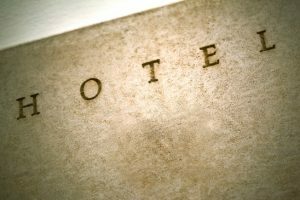 Whether your hotel is undergoing minor or major renovations or perhaps seeking to purchase extra linens and dry goods in bulk to have on hand for peak season, A.B. 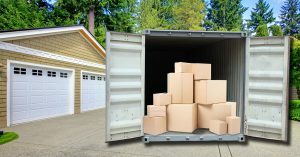 Richards, the leading supplier of ground-level storage containers in the Northeast since 1982, can provide you with instant portable storage solutions in the form of high-quality mobile storage containers. Mobile storage containers help college students organize, pack and prepare for university life. Is your child going away to college for the first time? Is he or she already in college? Or are you the first-time or seasoned college student? In any case, let A.B. 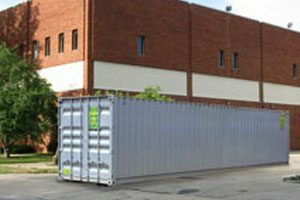 Richards, the leading supplier of ground-level storage containers in the Northeast since 1982, help with your storage needs.